2013 Volkswagen Passat $0 2017 Ford Expedition $23,900 2017 Dodge Grand Caravan $18,900 2015 Ford Fiesta Call for Pricing. 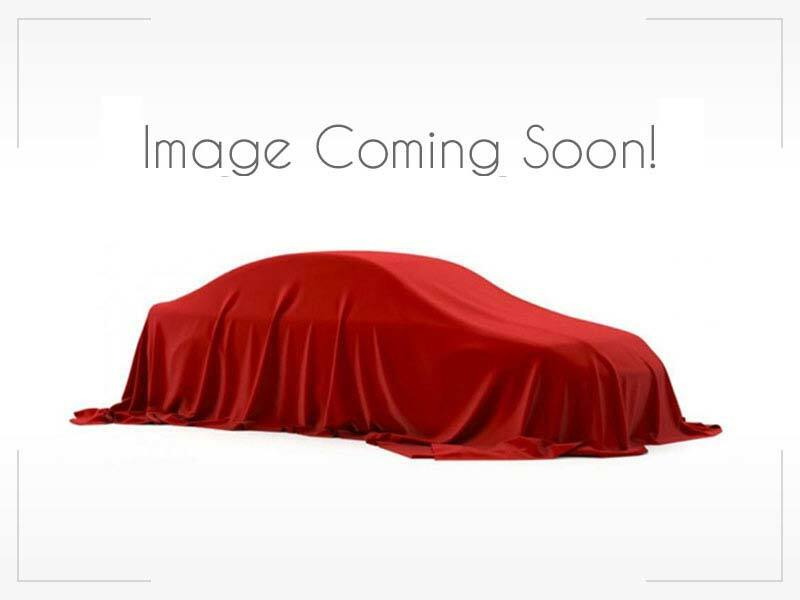 2013 smart fortwo $5,800 2015 smart fortwo electri... Call for Pricing.